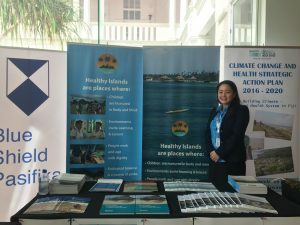 Saori Kitabatake is a second year MPH student in the Department of Global Health. 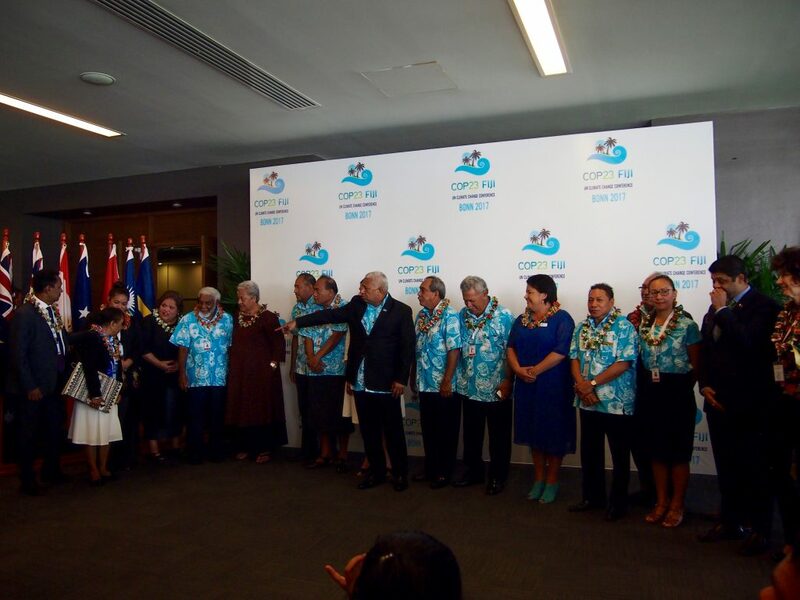 Recently, Saori participated in the Climate Action Pacific Partnership Event Meeting where climate champions and leaders in the Pacific came together to discuss climate change and the upcoming COP23. Saori manned the WHO booth where we displayed the materials and posters on climate change and health. 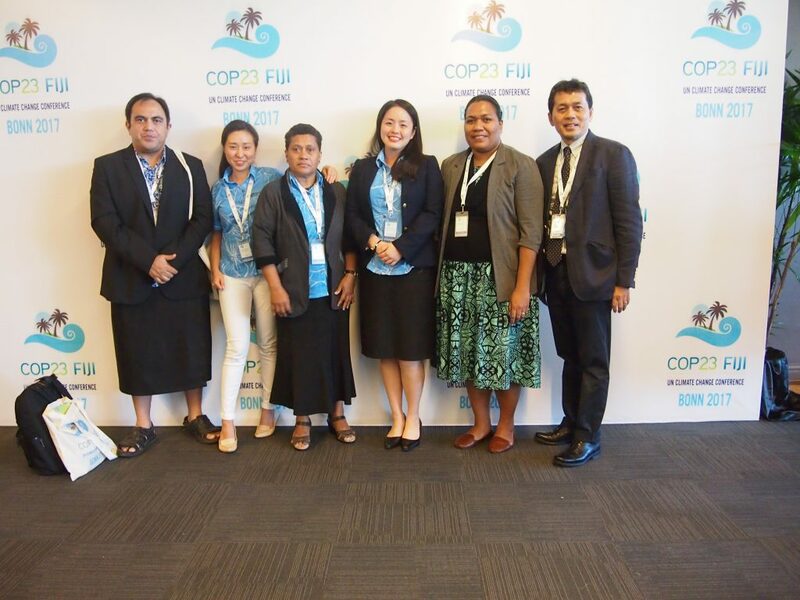 She also acted as an assistant secretariat during the roundtable discussion on climate change and health.